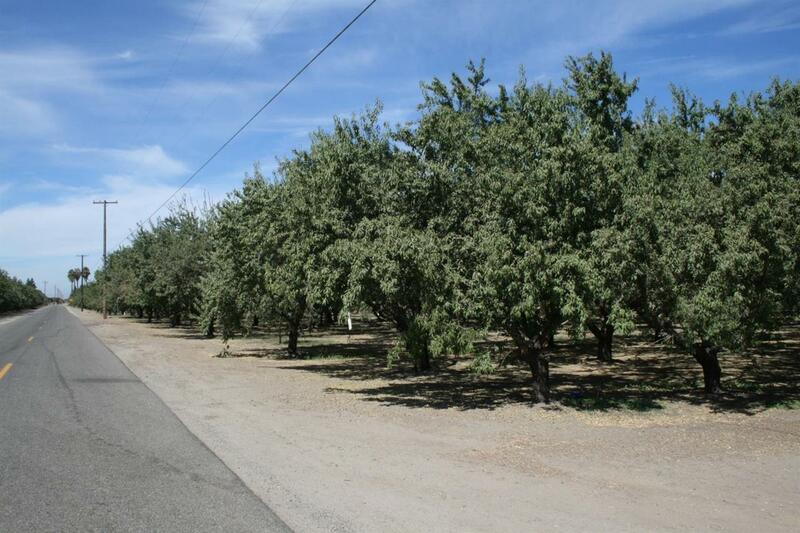 40.15 +/- Acres, currently planted in an Almond Orchard. Planted 50% Nonpareil, 25% Carmel & 25% Monterey Varieties. Planted in a 20' x 21' spacing. Half the orchard was planted in 1999 and balance planted in 2000. Modesto Irrigation District. Flood irrigated. Property includes an Improvement District Well. Excellent location. Additional properties are available.